The recent influx of F&B outlets into Ipoh had opened up the palate of Ipoh folks to numerous Japanese, Korean, Western and Indonesian cuisine as well as authentic American-style pizza etc. Already spoilt for choice, the latest addition to Ipoh's F&B industry is a new exciting outlet bringing in Shanghainese creative food to Ipoh folks. This new outlet now occupies a shop in De Garden Mall previously known as TOS. For those who still does not know where is De Garden Mall, it is located opposite Jusco @ Kinta City. After experiencing a fair share of botched-up attempt by numerous new food outlet that were either too ambitious in the menu or too lackadaisical in their food preparation, I was naturally sceptical towards this new outlet. This was until I tried it out Dragon ONe not only once but twice since its opening. 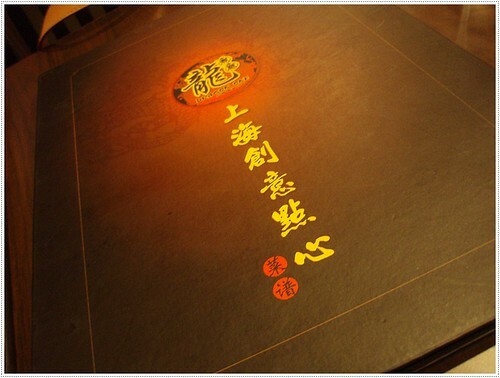 Their menu is stylishly designed as seen below. Definitely, a menu fit for a five star hotel's restaurant. 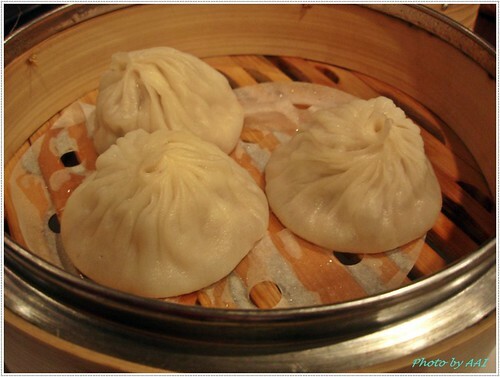 No decent shanghainese food outlet would missed out the signature Xiao Long Bao. Dragon One claiming to be a Shanghainese food outlet carries a fairly decent version of the famed xiao long bao. 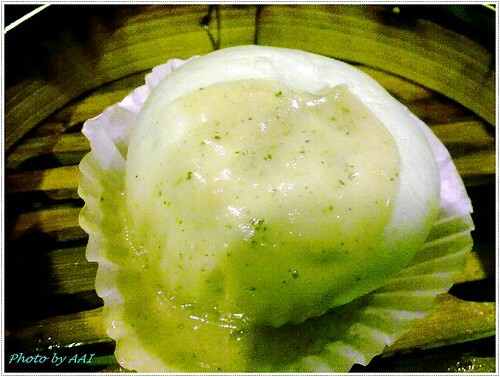 Those who have not tried xiao long bao before, do note that there is a method to enjoying a nice xiao long bao. 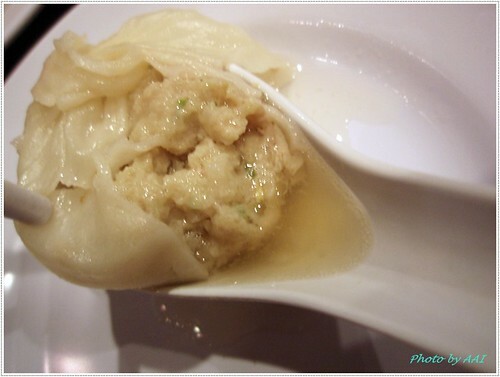 First, gently place the xiao long bao on your spoon without puncturing the delicate skin. After getting the xiao long bao onto your spoon, puncture the skin of the bao and sip up the soup contain within the skin. Thereafter, add some vinegar and strands of ginger to the meat and finish off the rest. 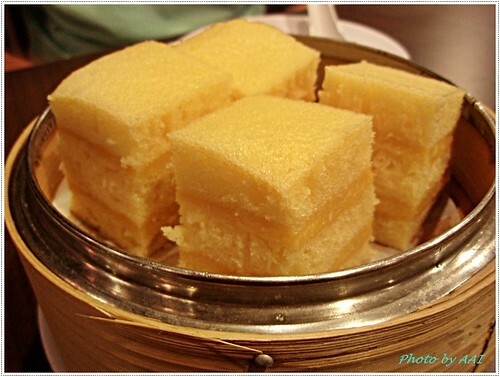 They offer a wide array of dim sum dishes. 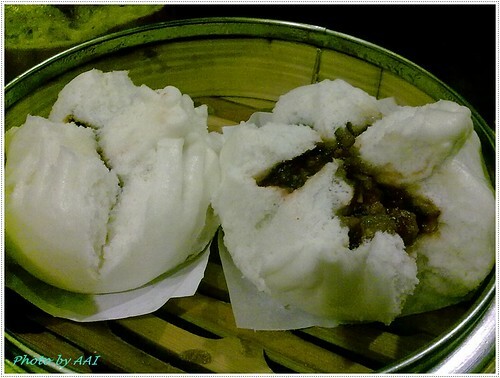 "Yi Lai Bao" - I wonder how this bun derived its rather unconventional name? Sweet but a bit gooey. 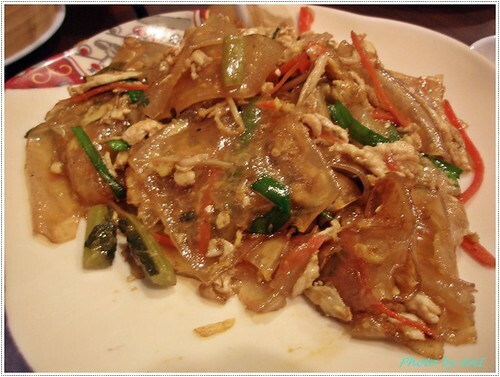 A signature dish offered is this stir-fried flour skin that closely resembles our Penang Char Kuay Teow with the exception that the flour skin was more springy in texture. This is a close up of the semi-transparent flour skin. 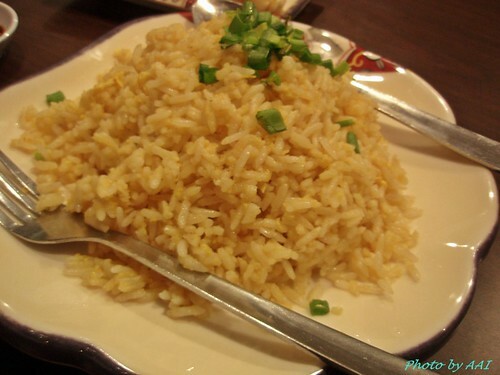 A variety of fried rice dish available is this Golden Fried Rice which is fried rice with the egg yolk of salted duck egg giving it a golden hue to the fried rice. It was a bit plain and dry. If only they serve it with a sauce, it would definitely have enhance its taste. 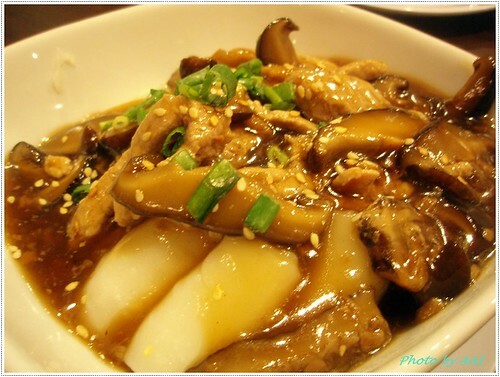 This dish of mushroom and oyster sauce cheong fun was regrettably a setback as our local neighbourhood mushroom sauce chee cheong fun would have fared way much better. 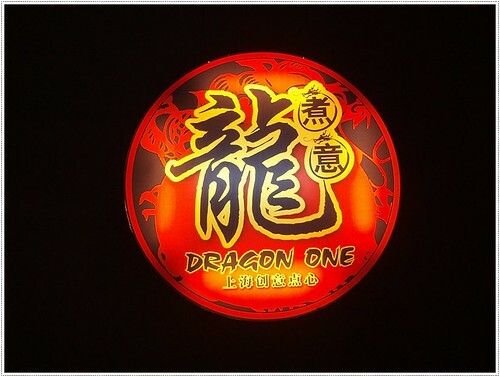 All in all, the 1st visit experience at Dragon One was quite impressive and calls for a return trip as there was still alot of other dishes that was very tempting that we didn't get to try and beckon for my return. So as a result, a week later saw my return to Dragon One. However, being an unplanned visit, this round of picture was taken with a hand phone cam which explains for the poorer quality of the pictures here. 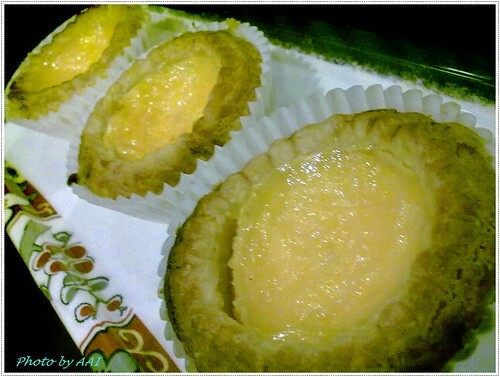 It's been awhile since the last durian season, so the craving for durian was slowly building. 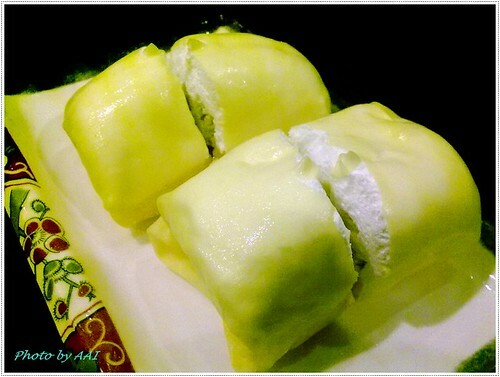 So when we saw that they have a durian pancake on the menu, we wasted no time in ordering this durian based pancake. This pancake which is filled with half cream and half durian flesh provided a temporary relief to our durian craving. Yet another signature dish of Dragon One is this stir-fried glutinous rice cake with crab roe sauce. This is a dish that you will either love it or hate it. Personally, this is one of my favourite. Rich, creamy and savoury, it was definitely satisfying. BBQ Buns are also available and are fairly decent. If you are still not yet tempted to visit Dragon One, perhaps the next picture may convince you to try them out. 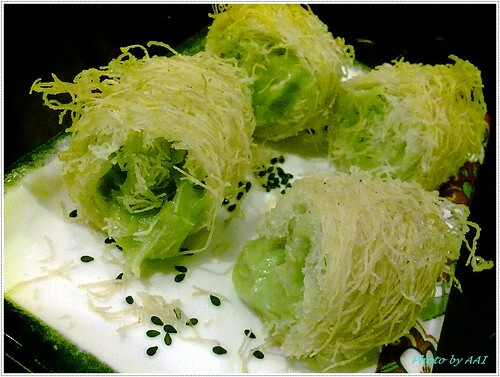 Avocado with Kataiti or literally translated from mandarin as "Dragon beard avocado roll" was a nicely done treat. Having never tasted avocado before this, it was strikingly similar to tasting kaya. Perhaps someone who has regularly eaten avocado can enlighten me as to whether ripe avocado is suppose to taste like kaya? Anyone??? 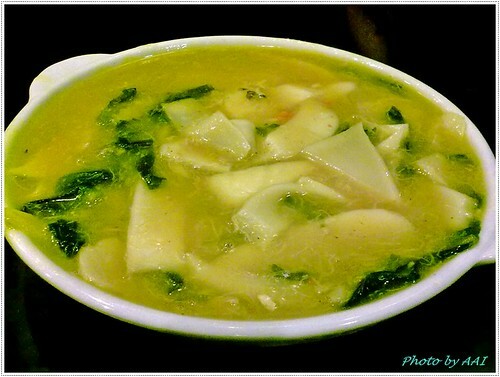 If you are not yet tired from the wide range of dishes so far, this next dish is another signature dim sum to try out. 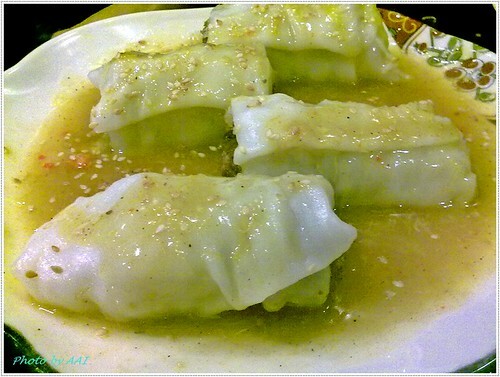 Stuffed rice flour roll with duck meat in crab sauce, like its name, it is a mouthful to swallow. No, I don't mean it's awful, but rather indicating the size which was a mouthful. 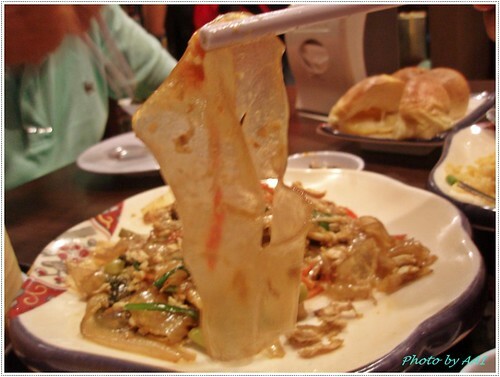 The crab sauce was similar to the crab roe sauce used in the stir-fried glutinous rice cake and therefore a love or hate thing. For me, the only lament was that the duck meat was not noticeable. 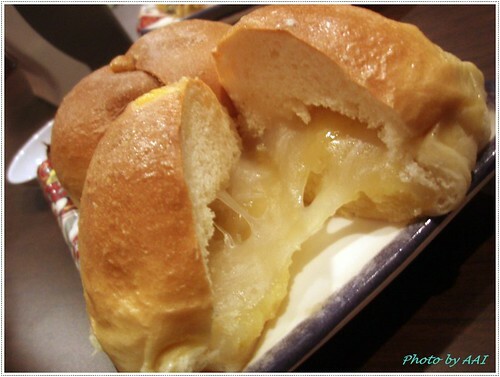 Finally, to wrap up the meal was a peppermint custard & egg yolk bun to sweeten the taste bud that basically explodes with its custardy filling at the first bite. Hmmm.. with the expanding variety of food choice in Ipoh, I wonder when will an authentic Taiwanese cuisine outlet open up in Ipoh... ? Hmm, from your review, the meal sounded not too bad huh? But I have heard of unfavourable reviews before, hence I held back the thought of trying the food there. For the time being, until they settle down and QC's maintained. Anyway, ripe avocado's supposed to be creamy, almost buttery but definitely not sweet. @ sEnGz: Thanx for the link. Nice blog.